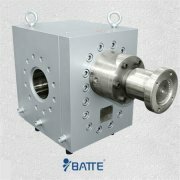 High temperature melt pump mainly works in high temperature and high pressure environment. In the daily maintenance of high temperature pump, the greatest workload occurs in the seal. Therefore, the choice of sealing methods and sealing materials is very important for the pump, which determines whether the high temperature pump can be run efficiently in the future. 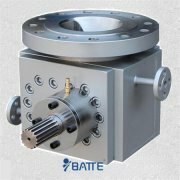 The main seal of the high temperature melt pump is between the pump body and the front and rear cover, the driving gear shaft and the inlet and outlet flange. In the sealing form of high temperature melt pump, the combination of packing seal and mechanical seal is a common form. Compared with spiral seal, it has the advantages of simple structure, easy disassembly and assembly, and can give full play to the advantages of packing seal and mechanical seal. Filling seal is a commonly used form of shaft seal, but the selection of filler, sealing performance and structural design have a direct impact on the effectiveness of the seal. The essence of packing seal is to make use of the soft characteristic of packing, under the action of axial compressive force, radial contact stress can block the effect of sealing melt pressure. 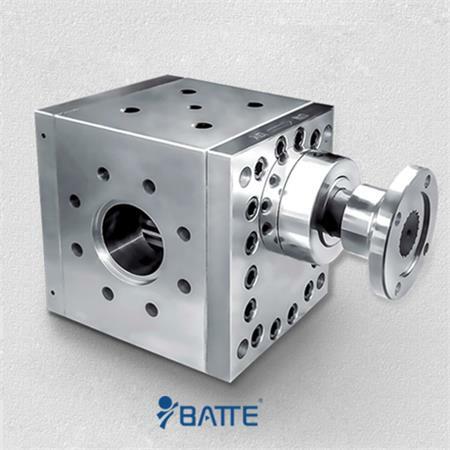 Therefore, the radial contact pressure at the bottom of the packing box must be equal to or greater than the pressure of the sealed melt, which is a very important theoretical criterion in structural design. The packing sealing device is usually composed of packing case, soft packing and packing cap. The soft packing can be high temperature resistant carbon fiber. 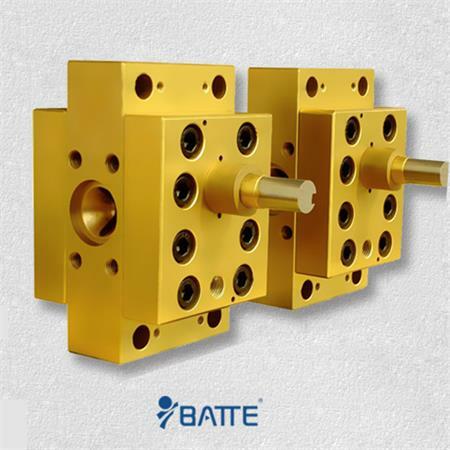 It is placed between the packing box and pump shaft, and the pressure of the packing cap is pressing to make it deform to seal. At present, most of the high temperature melt pumps supplied by Bart melt pump manufacturers adopt the combination of packing seal and mechanical seal to ensure the high efficiency of production and operation of the equipment.